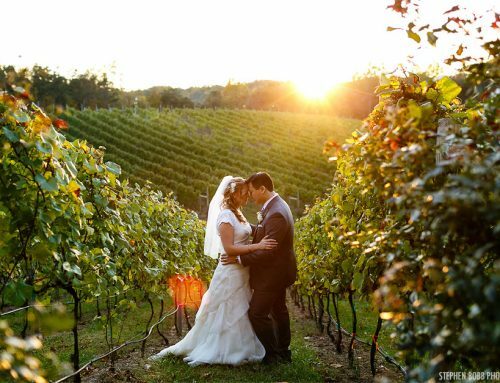 There’s just something so charming about a winter winery wedding. 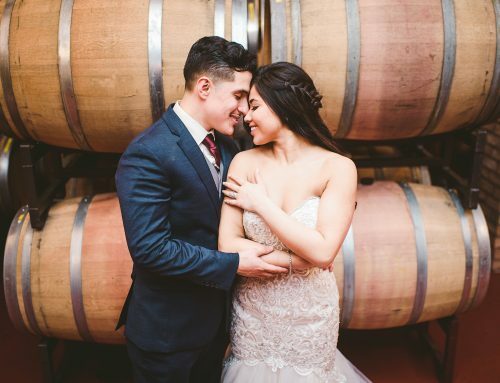 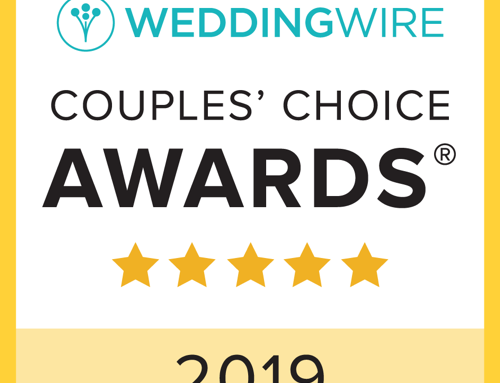 This wedding shoot gave us an opportunity to highlight how beautiful and fun winter weddings can be in our Tuscan inspired winery! 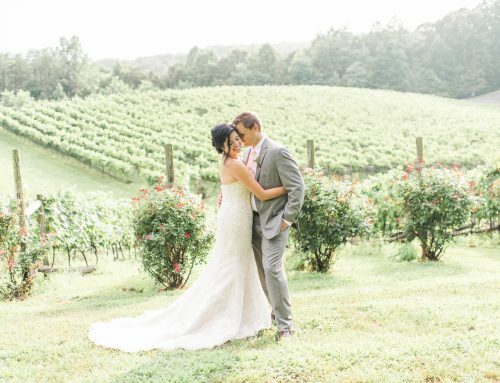 We decided on a palette of greenery and dusty blue to compliment the season. 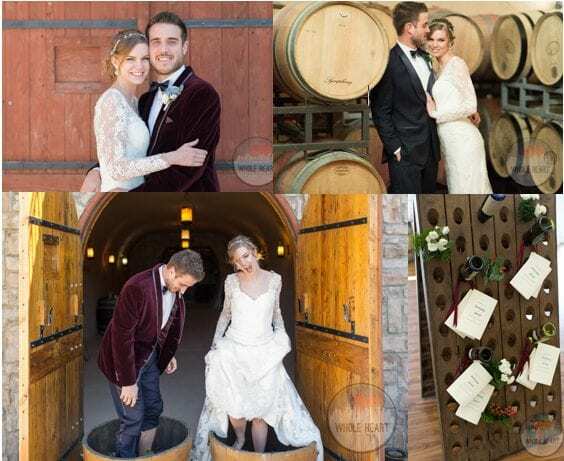 Our happy couple enjoyed toasting each other on humidor hill and grape stomping in the coyote cave. 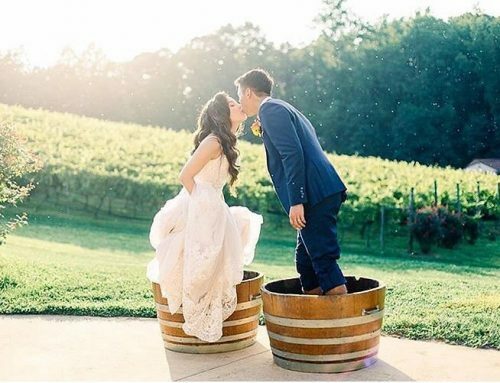 The views of rolling vineyards and rustic barrels throughout the venue’s décor offered a natural backdrop for styling the space. 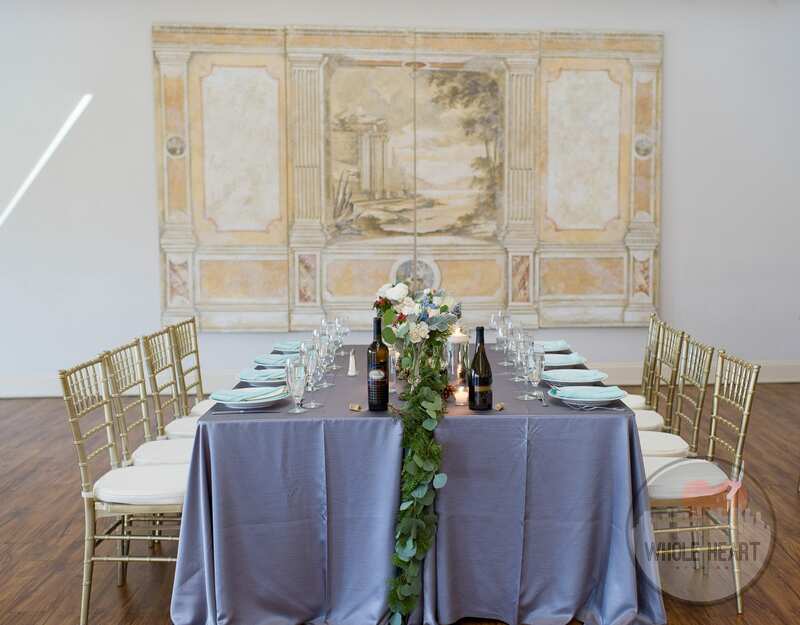 While the color palette was a large part of the design, we wanted to showcase a few of the fun winter accents we offer. 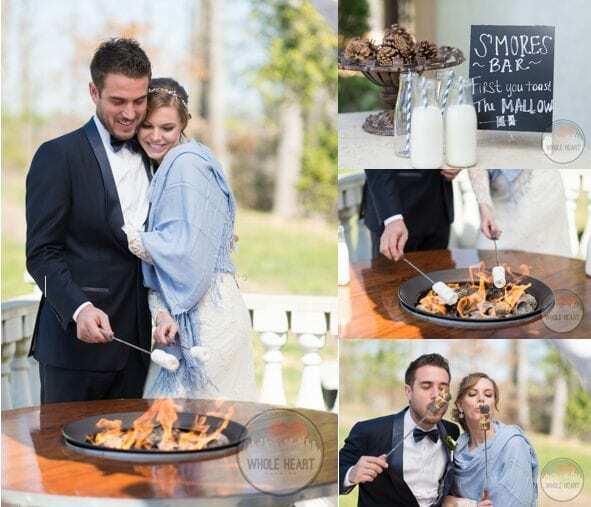 From firepits & S’mores to Mulled wine and hot chocolate, our couple had a warm and playful afternoon.